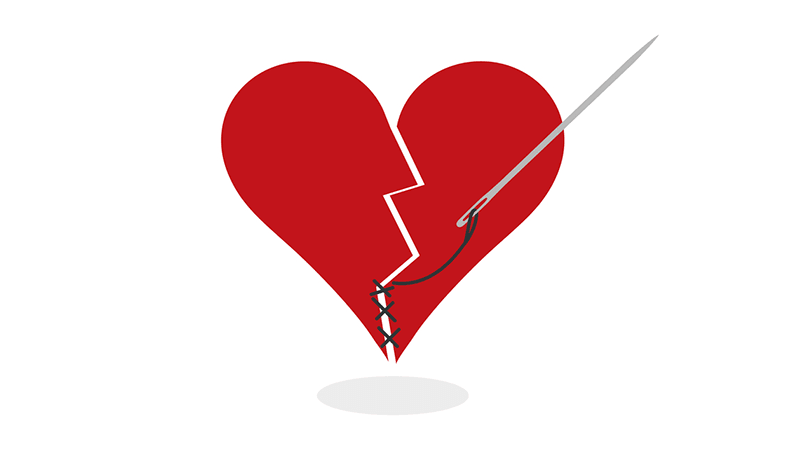 Dear Neil: How do I get over an ex that I am still in love with? I was in a relationship with a woman for about two years before we broke up. We have tried to remain friends, and we meet for coffee from time to time. I am still in love with her, but it is not reciprocated. I often think it would be best if I just didn’t see her at all. But we live only a few blocks from each other, and it’s quite difficult to not bump into her. This is really driving me crazy and I don’t know what to do. I find myself obsessing about her. What would you recommend? Dear Wellington: The biggest problem you’re describing is that you’re still in love with a woman who is no longer in love with you, and that will bring heartache to anyone. So the first thing you’re going to have to do if you want to stop feeling tortured is to quit meeting with her. It is hurting you, not helping you. The second thing is to find a way to stop loving her. How do you stop loving someone? Well first, you’re going to have to come to terms with the loss of the relationship. You have to let her go, let go of your attachment to her, let go of your inward hope that the two of you will reconcile, and you have to let go of the dream about her having a place in your future. What would you say your role was in causing the problems in the relationship, or in assisting the relationship to break down? Do a thorough self-examination around this question. Without beating yourself up, make sure you hold yourself accountable for what you said, what you did and how you conducted yourself in the relationship. Look at what lessons the relationship has taught you. Is there anything you want to make sure you don’t do next time? What did you learn—about life and about yourself—by being in this relationship? Are there any relationship skills you need to get better at, such as communicating more articulately or expressing your anger more appropriately? How could you improve those relationship skills now? Look at what you gained by being in the relationship. How are you enriched? Better? Wiser? How did this relationship assist you in growing or in being a better you? What did the relationship give you that you feel grateful for? Concerning your relationship, what are you willing to forgive her for? What do you want to be forgiven for? What are you willing to forgive yourself for? Talk about your pain and hurt with someone who is a good listener. Talking about your hurt is the first step toward healing it. Create some new goals for yourself, and go after achieving them. Now is the time to invite new people into your life, to strengthen your existing relationships and to reach out to other people for friendship and support. Figure out how to have more fun. Life is about falling down and getting back up again.